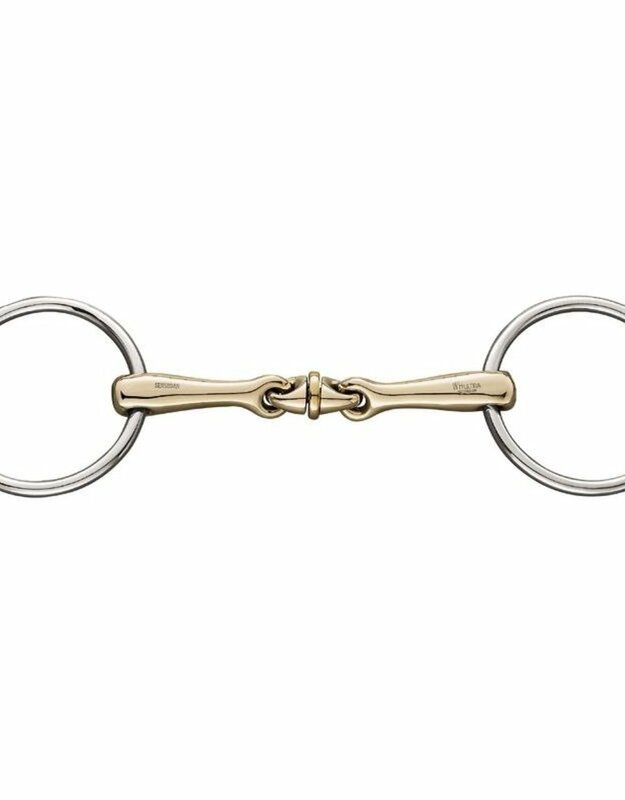 The KK ULTRA mouthpiece with the middle link turned forward by 45° provides gentle but effective communication with the horse. The additional feature of the WH ULTRA bits is a unique roller in the center section that brings an even better focus for the horse onto the tongue. The WH ULTRAs are highly recommended for horses that are unresponsive to the rein aids. The tongue is gently stimulated to utilise its highly sensitive sense of touch in an incomparable way. The horse gets relaxed and stays focused on the tongue preventing it from being easily distracted and so more responsive to the rein aids of the rider.